The book starts by teaching you how to install the Magento Mobile extension. Then it walks you through the theme and store view configuration, payment methods and so on. The main goal is to show you how to create and configure your own Magento Mobile application and publish it for the Android and iOS platforms. I haven't had the chance to implement any mobile stores, have you? 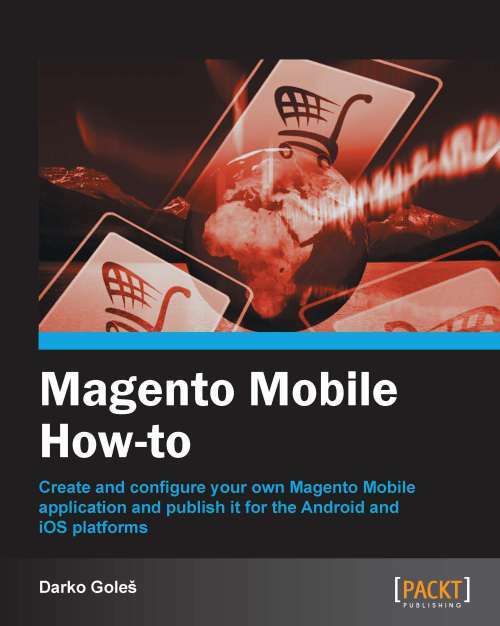 Visit the oficial Packtpub website to purchase Magento Mobile How-to eBook. 4.787.505 post views so far. This page needed 44 queries to load.